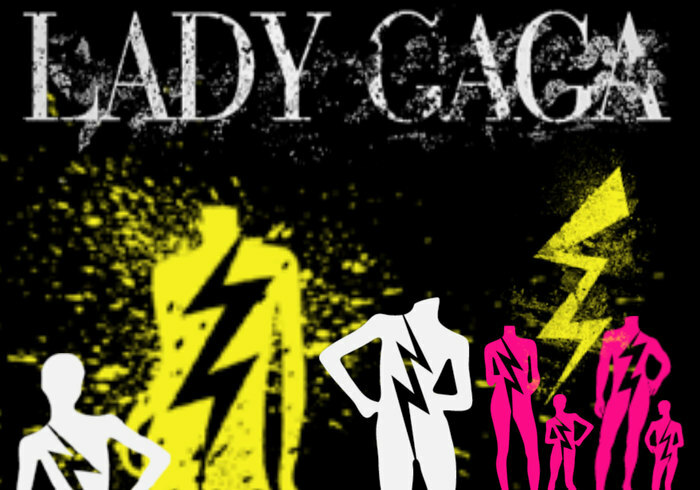 Lady GaGa Mannequin Thunderbolt Brushes - Free Photoshop Brushes at Brusheezy! I love Lady Gaga! Thanks for making these!